Looking for a place to work a little closer to home during the tube strike next Wednesday, February 22nd? 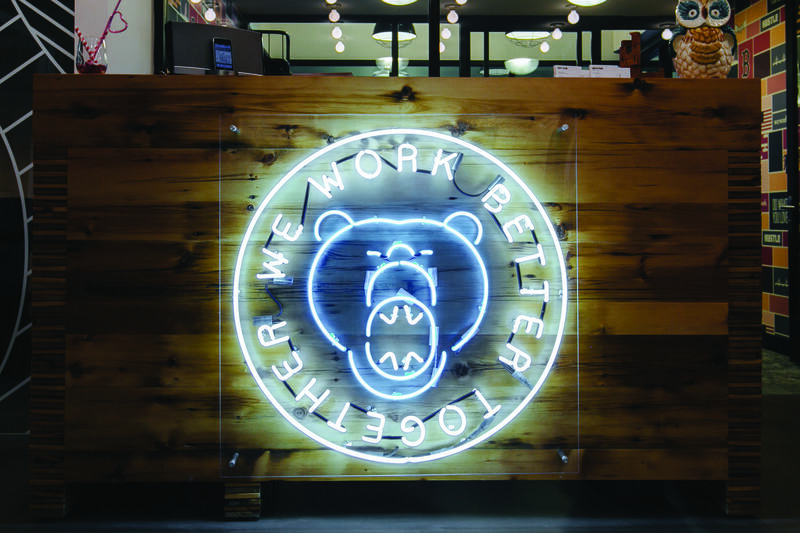 With 12 locations across London, WeWork welcomes you to work with us while enjoying complimentary Wi-Fi, coffee, and beer! Including our new Hackney Location, WeWork London Fields. Don't forget to register at the link below. Looking for a place to work a little closer to home during tomorrow's partial tube strike (affecting the Central and Waterloo & City lines)? With 11 locations across London, WeWork welcomes you to work with us while enjoying complimentary wifi, coffee, and beer! Don't forget to register with the link below.